The head of the National Socialist Workers’ Party, Adolph Hitler, became Chancellor of Germany, January 30, 1933, and began implementing a plan of universal healthcare, with no regard for conscience. Eventually, to rid the human gene pool of what Nazi’s considered “untermensch” -under mankind, Hitler’s immoral plan sent 6 million Jews, along with millions of others, to the holocaust gas chambers and ovens. The German Reichstag (Capitol building) was set on fire under suspicious conditions, after which Hitler forced old military leaders to retire. He accused political opponents, then had them arrested and shot. 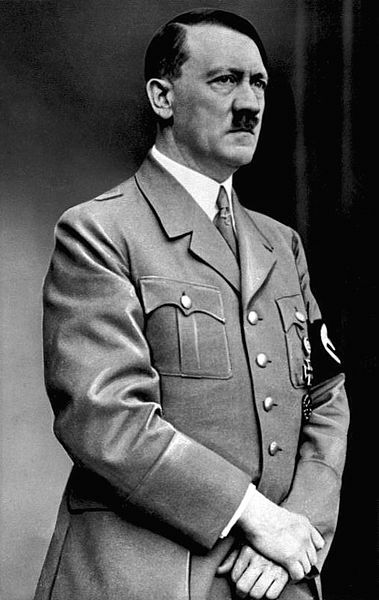 In his early political career, Hitler said he was Christian, but once in power he began to reveal his nazified social Darwinism beliefs and became openly hostile toward Christianity. Bonhoeffer, born FEBRUARY 4, 1906, studied in New York in 1930, where he met Frank Fisher, an African-American seminarian who introduced him to Harlem’s Abyssinian Baptist Church. He was inspired by African-American spirituals and the preaching of Adam Clayton Powell, Sr., who helped Bonhoeffer turn “from phraseology to reality,” motivating him to stand up to injustice.